It has been awhile since I last updated the website with current happenings, and I apologize for the delay. Of course, everyone understands that there is a very busy show season, and we attend as many shows as is practical, and it basically is all hands on deck during the months of January, February and even into March. This year, we were represented at the ATA (Archery Trade Association), SHOT (Shooting Hunting and Outdoor Trade Show) NABA (National Archery Buyers Association) and finally IWA which is held in Germany. Your first question may be, “why do you attend Archery Shows?” well, the answer is quite simple, while we do not yet provide optics designed for crossbows, we do however have one of the most cutting edge rangefinders available, and it is completely appropriate for millions of archers across the US, as well as anyone who is wanting a sophisticated and appropriately priced unit to help in the field. 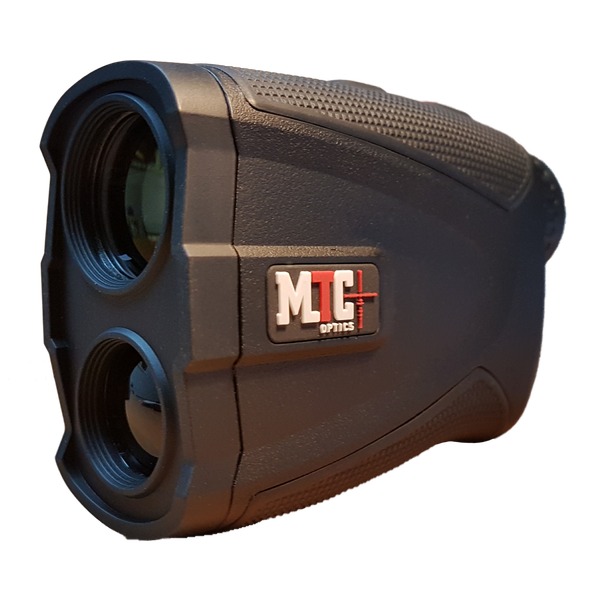 If you are not familiar with the Rapier Rangefinder, please visit our website and check it out. You can also find a very helpful instructional video by Tom Adams of Tomcat Airguns on his YouTube channel. Since the show season has finally ended, I have been traveling around parts of the country looking to develop new dealer business, and also grow dealers who have been purchasing our products, but may not have been familiar with everything that MTC has to offer. I am pleased to say that we have been able to more than double our dealer base in just a couple of months since the shows have come to a close. My goal over the next eight months is to bring our dealer-base to somewhere between 50 and 100 new dealers to be listed on our website. 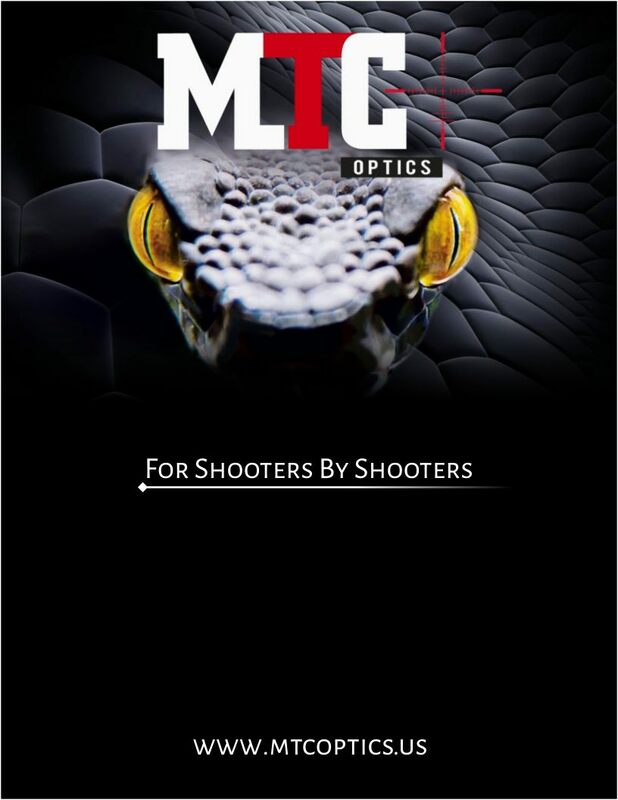 Certainly it is desirable for customers to visit a local retailer and get an opportunity to actually handle and look through any given optic before making a purchase. That is my biggest goal for the rest of this year. So, if you have a favorite gun shop or other retailer that you would like to see our product carried in, please ask them to reach out to me. Or, if you send me an email, I certainly will touch base with them, and get information into their hands as quickly as practical. I can be reached at brad@mtcopticsamerica.com or through the toll free number which is: 888-682-8721. The toll free number is automatically transferred to my mobile phone. If I would happen to not answer, it simply means that I am in a meeting, so please leave a message with your return number, and I will get to you as quickly as possible. Just this past weekend, I attended the “Toys That Shoot” show that is held in Findlay, Ohio (Findlay is also known as Flag City USA). This particular show was very interesting to me, and it drew hundreds of people from around the Midwest to purchase and chat with other collectors and various vendors of not only current products but antique airguns from a different era. All in all a very friendly and welcoming crowd. I was able to meet many new people and potential dealers as well as several current dealers whom I had not yet met. There you have it for this edition everyone! Thanks for reading, and please feel free to reach out to me anytime at the email and toll free number given above.